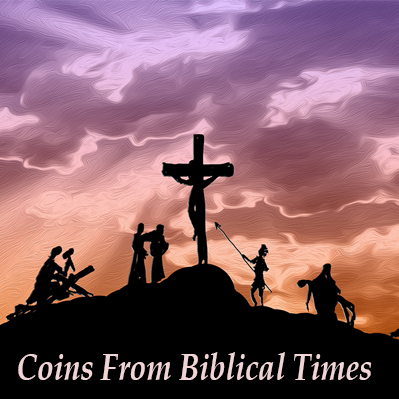 Austin Rare Coins and Bullion is excited to offer our Market Tracker application for Android and iPhone. This FREE mobile application conveniently displays live spot and historical gold, silver, platinum, and palladium charts. Market Tracker also provides historical updates of the Dow Jones, NASDAQ, S&P 500, crude oil, U.S. dollar, and much more, all at the touch of a finger. Market Tracker empowers investors with information to help protect assets and grow investments. In this fast-paced and uncertain world we live in, information rules the day! Don’t be caught off guard, download Market Tracker from Austin Rare Coins and Bullion today! Protecting wealth should be a primary objective of any investment strategy and owning precious metals is a great way to do just that. 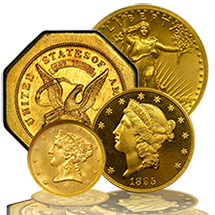 When it comes to ownership of physical gold, silver, and rare coins, ARCI leads the way with one-on-one customer service and personalized investment strategies based on individual needs rather than the ‘one size fits all’ approach utilized by many in the industry. 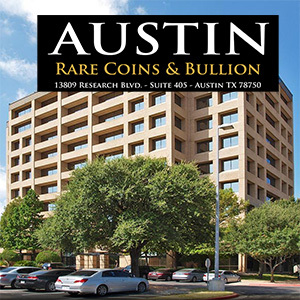 Whether adding to your current holdings or just getting started, the professional staff at Austin Rare Coins and Bullion can help you avoid costly mistakes by providing expert advice, unparalleled knowledge and exceptional service. Market Tracker displays real-time spot prices of gold, silver, platinum and palladium, as well as historical charts covering the past several years. The News Section provides timely commentary, links to ARCI videos, Twitter feeds, and daily blog updates. This allows users to stay informed about trends in gold, silver, rare coins, and the economy in general. Market Tracker is designed to be a robust and evolving application that will include regular updates and increased functionality and access to information. 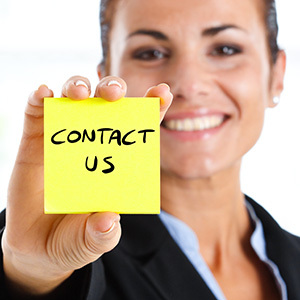 Users can simply click on the Austin Rare Coins and Bullion phone number located at the top of each page within Market Tracker to be connected with a courteous, investment professional, who can answer any questions you have or assist you with your purchase of gold, silver, and rare coins. 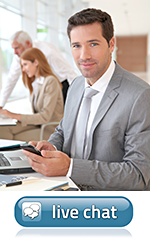 ARCI will also provide special pricing offers exclusive to Market Tracker users, so download the FREE app today!